From her childhood and family roots in Arizona to her pioneering role in Southern California’s country-rock scene of the ’70s (one of her early backup bands went on to become the Eagles!) and beyond, to genre-crossing Grammy Awards, Broadway plays and collaborations with Frank Sinatra, Dolly Parton, Kermit and Frog and Homer Simpson, this detailed but easygoing memoir spans the unique, wide-ranging musical journey of one of American pop music’s most successful stars. 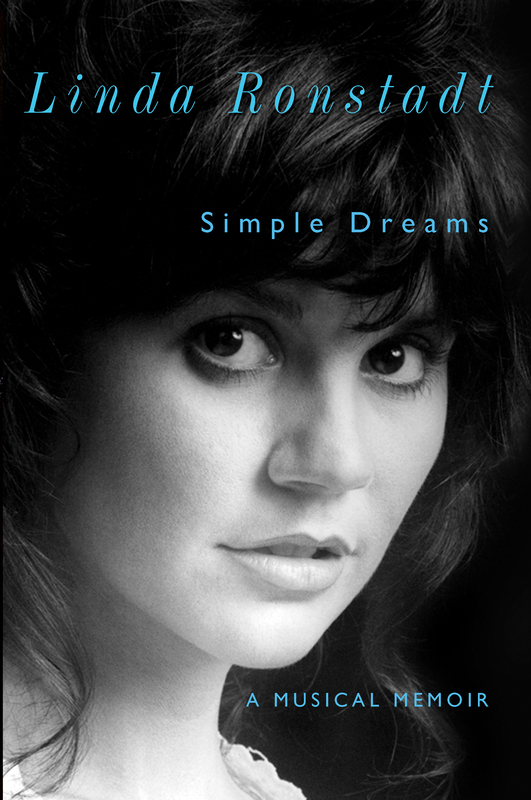 Made even more poignant and absorbing by the recent news that her singing voice has now been silenced by Parkinson’s disease, Simple Dreams is a warm, friendly and unassuming reminder of just how loudly it once rang out.